VIMAL has been manufacturing products in the categories like track pants , caps , t-shirts , capris , shorts , innerwear , thermals. 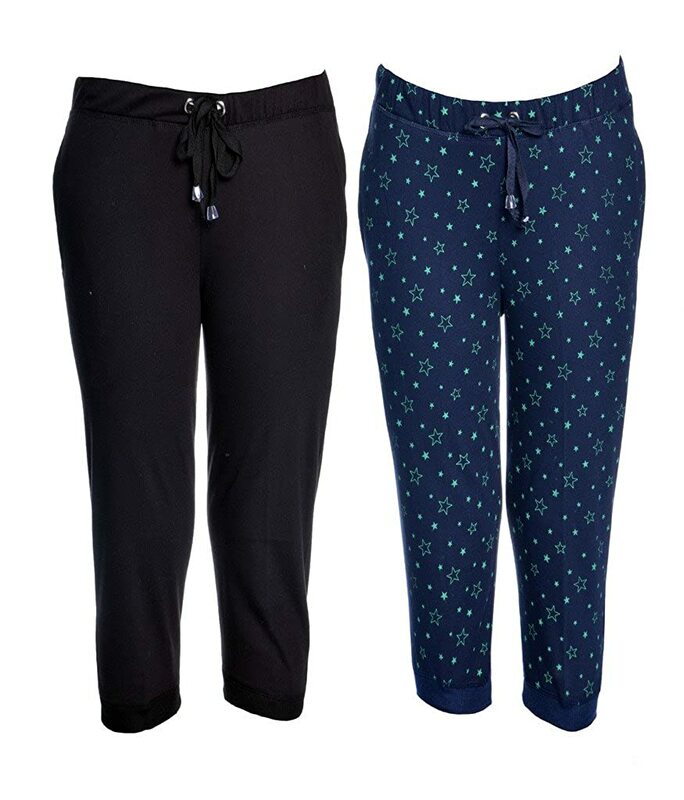 All the products are manufactured from special cotton blend fabric, making the product durable , stylish. VIMAL also provides products in various combos. 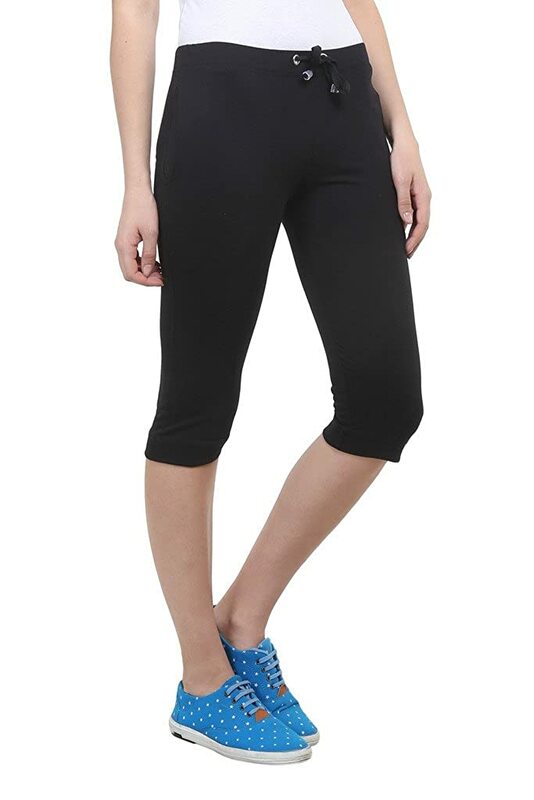 This capris are made of blended cotton.